Extremely cold temperatures are expected Wednesday night and into Thursday. 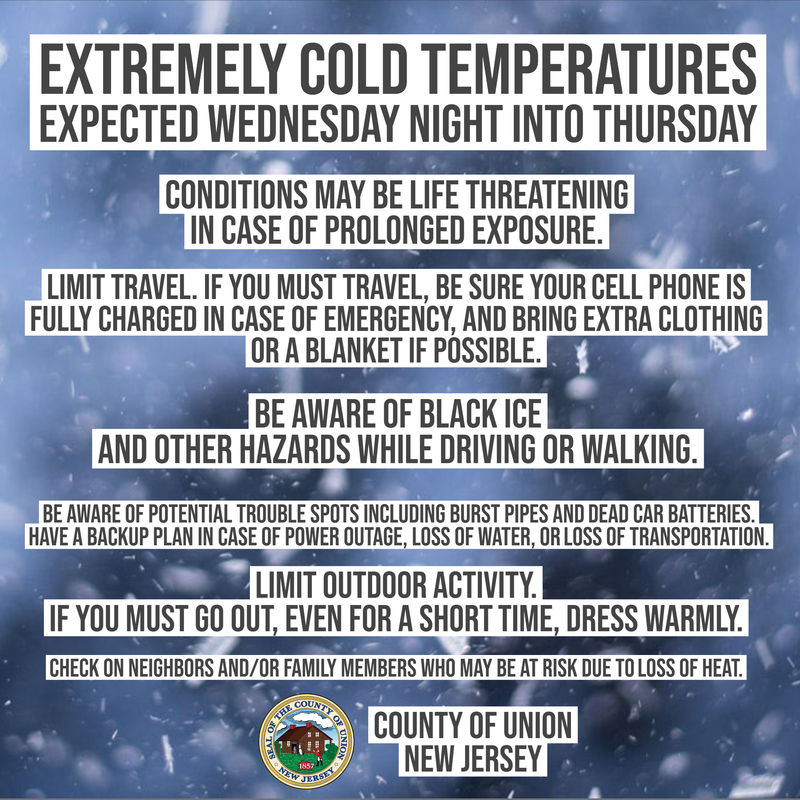 Please be aware that extremely cold temperatures are expected Wednesday night and into Thursday. Conditions may be life threatening in case of prolonged exposure.